So recently Mr W and I were invited to Hamburg in Germany courtesy of the Come To Hamburg campaign, to promote the city to tourists. 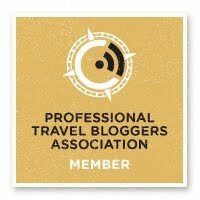 Make sure you follow this blog and Fly Drive Explore, our travel blog to read about our explorations real soon. 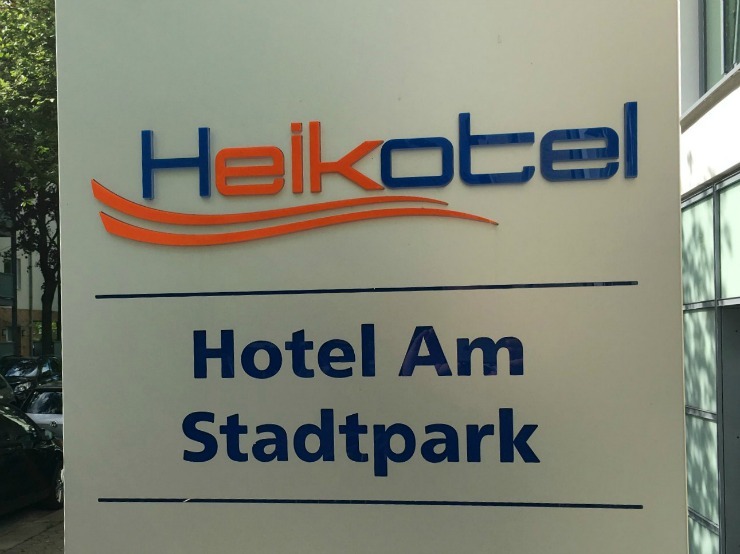 The hotel we stayed at was the Heikotel am Stadtpark. 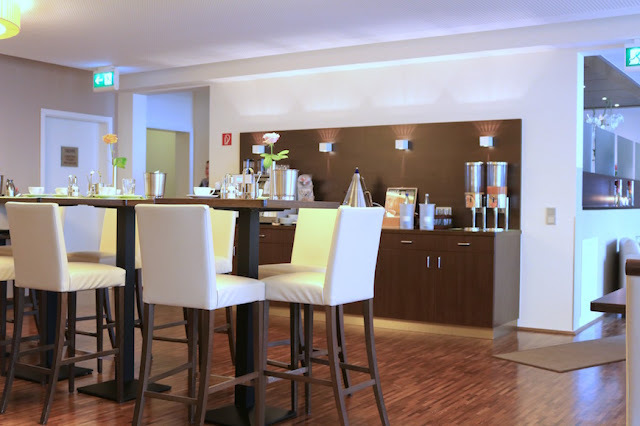 This three-star superior hotel is in a peaceful location, in the Winterhude area of Hamburg. We arrived after a short flight from London and a 20 mins taxi drive from the airport and were greeted in a warm and friendly way. Check-in was super efficient and done in less than 5 minutes. We have travelled a lot recently and this is what we love about the German culture, the super-efficient staff. The room was modern and comfortable and decorated in muted tones of cream, brown and beige. Everything was in excellent condition and not a speck of dust could be seen. In the bedroom area, there were twin beds put together which is often the custom in Europe. A night light was a great touch if you wanted to read in bed. There was a small lounge area with a table and chairs which were very useful too. On the bed when we arrived was a cute little bar of chocolate, which was just lovely. I mean who can refuse chocolate?! 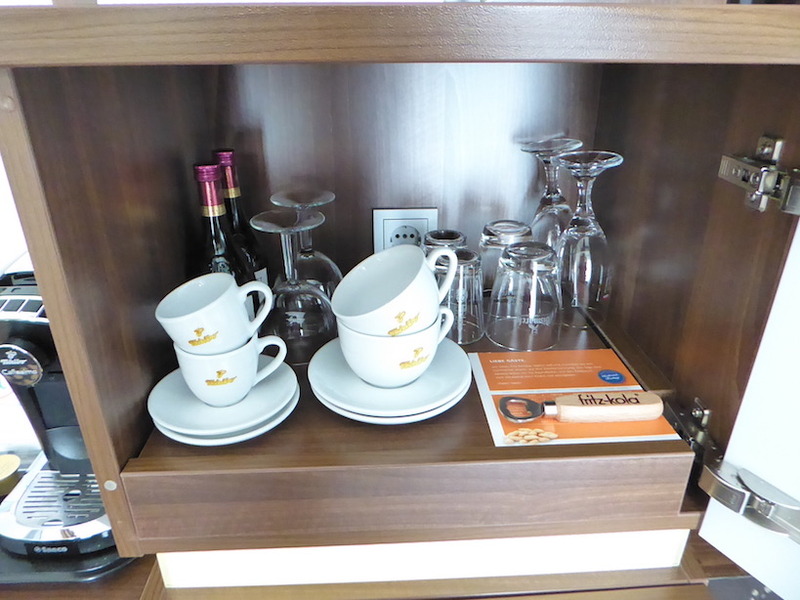 If you wanted a snack or drink there was a mini bar which you had to pay for and a coffee machine with pods. The price of these was 1 euro each. 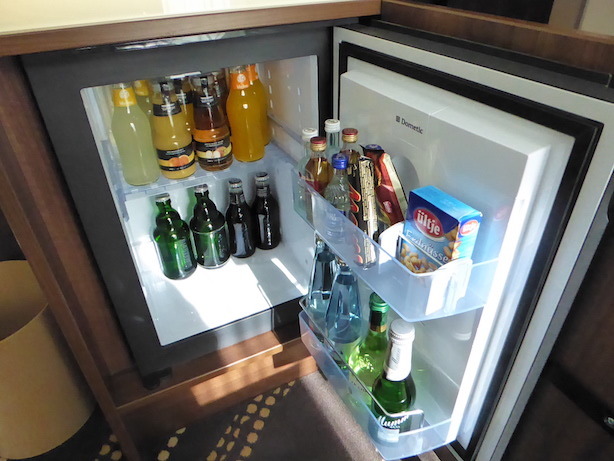 There was also free bottled water in our room. The flat screen TV was on a swivel mechanism which was perfect so you could adjust it easily when sitting in the lounge, or move it so you can see it when lying in bed. I think more hotels could do this as it was a genius idea! The wardrobe area was open for your clothes and a safe, which I feel is essential these days in a hotel was another great touch. The bathroom was compact but perfect for our needs, the shower was great, with a decent spray and toiletries - which were branded 'Naturals', were all organic and provided as dispensers attached to the wall. If you need a conditioner though I recommend you bring one yourself. Everything in the bathroom was spotless. If I am being particularly picky, I thought the towels were a bit scratchy and could do with replacing but this is me being super critical. They do provide slippers for your stay so that was nice! 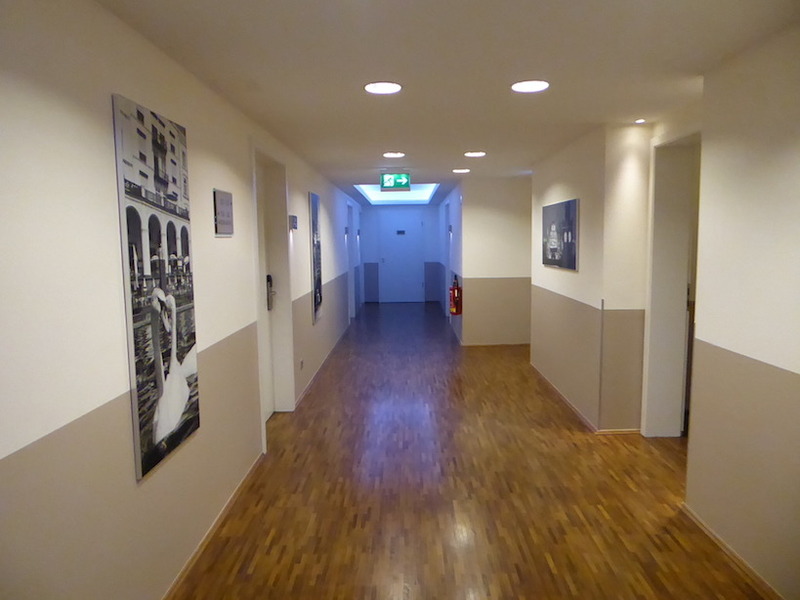 The corridors were spacious and the lights came on when you walked down the corridor, a great saving energy move by the hotel. 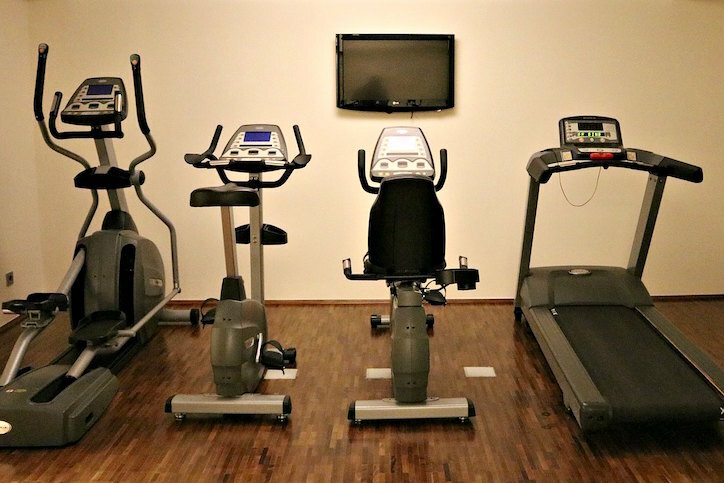 There is a fitness room with a selection of equipment in excellent condition including treadmills and bikes. Across the road in another part of the hotel, is a bar which had fair prices and is worth a visit if you fancy a drink after hours of sightseeing. The breakfast area was light and spacious. 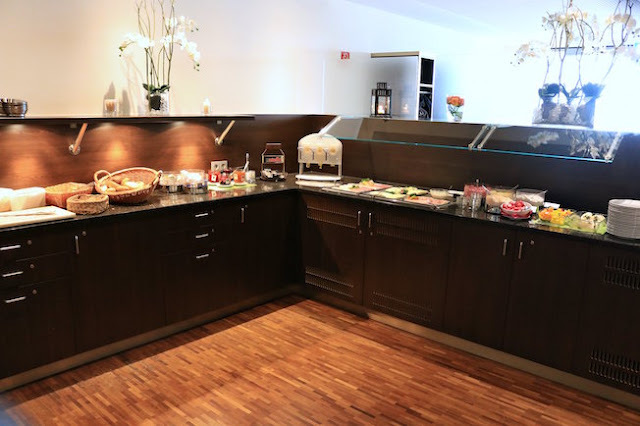 A continental breakfast was provided with a selection of breads and pastries, 5 different types of yoghurts including Bircher muesli, cereals, fresh fruit and fresh fruit salad, boiled eggs, and scrambled eggs. I was impressed with the three different types of honey! 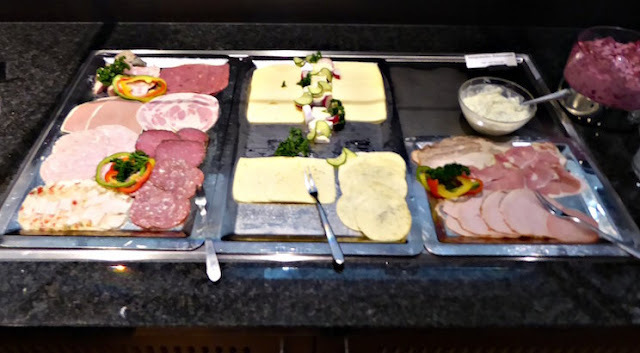 A selection of cooked meats and cheeses were also provided. Whenever we go to a different country we look out for the breakfast offering that is particular to that country. 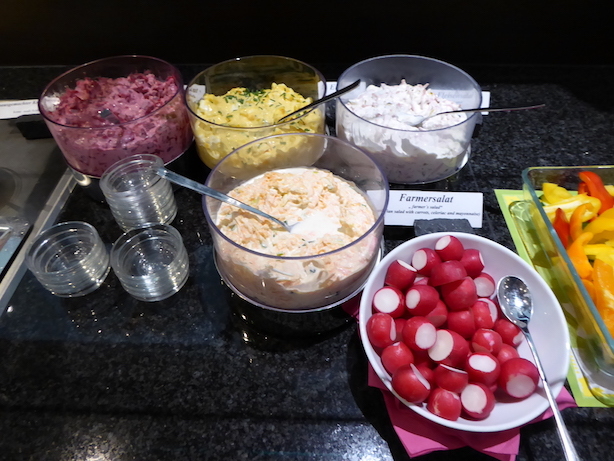 In this hotel, we had a selection of potato salad and coleslaw, which I haven't seen in other hotels around the world. 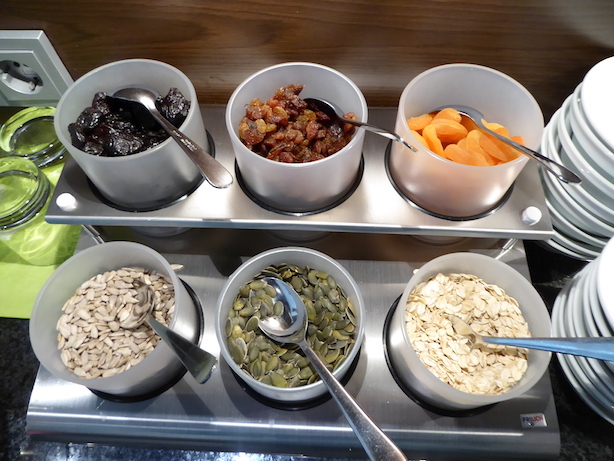 Little touches took this breakfast out of the standard level, like the various toppings for yoghurt and cereals. 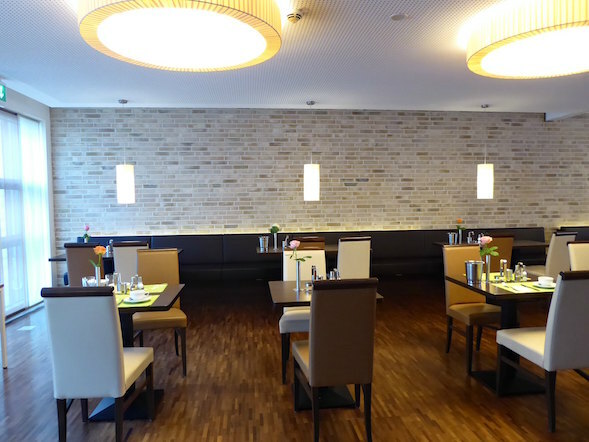 The hotel is in a leafy area and in a quiet location, but only 5 minutes walk from the U-Bahn, the underground. It was great to get a good night's sleep every night without any noise from outside. We used the U-Bahn a number of times and it was incredibly easy to get into the centre of Hamburg - the Rathaus (town hall) being a quick 20 minutes and St Pauli 15 minutes on the U-Bahn. 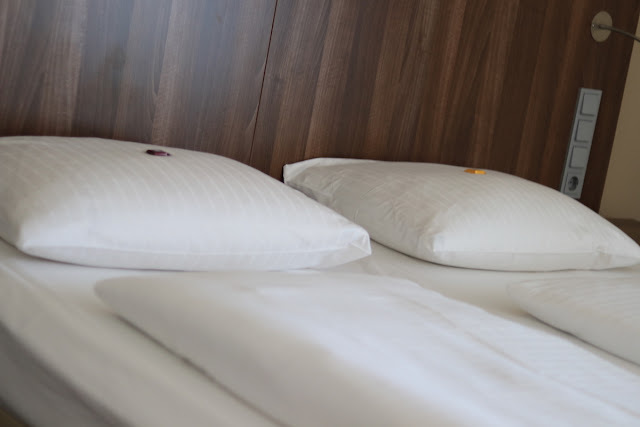 If you wanted to explore the surrounding area the hotel is within a twenty-minute walk from bars and restaurants. If you are driving to the hotel there is underground parking which is good news for car drivers. We really liked this hotel. The location was much better than we thought it would be due to the close proximity to the U-Bahn. The rooms were of a good size, with a small seated area, and free water was a nice touch. 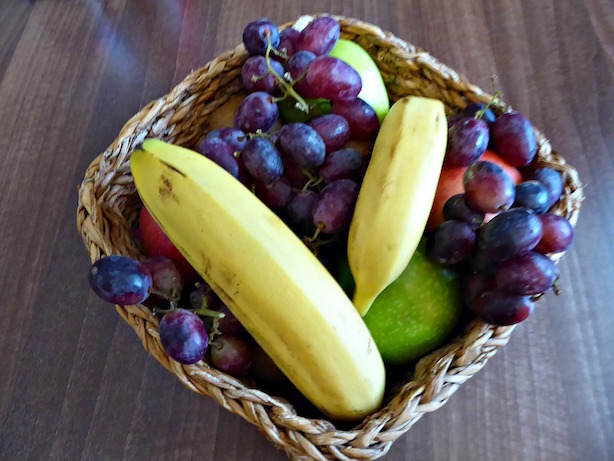 We were treated to a lovely basket of fruit twice during our stay which was really appreciated. The free wireless Internet was suitable for checking emails and surfing the internet and if you wanted a faster connection there was an option of paying more for faster speeds. 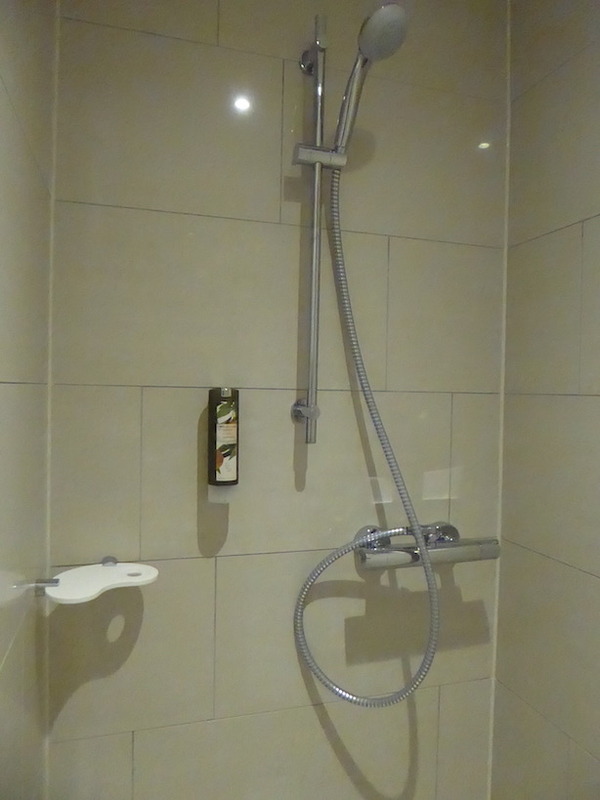 This hotel has won a Tripadvisor Certificate Of Excellence and I can see why. It's a good quality hotel, in a decent location with free breakfast. With rooms from £100 a night I think the Heikotel Am Stadtpark is superb value for money. We really enjoyed our trip to Hamburg, which you can read about soon, as it's a very underrated city. I would have no hesitation in booking this hotel if we ever came back to this city. 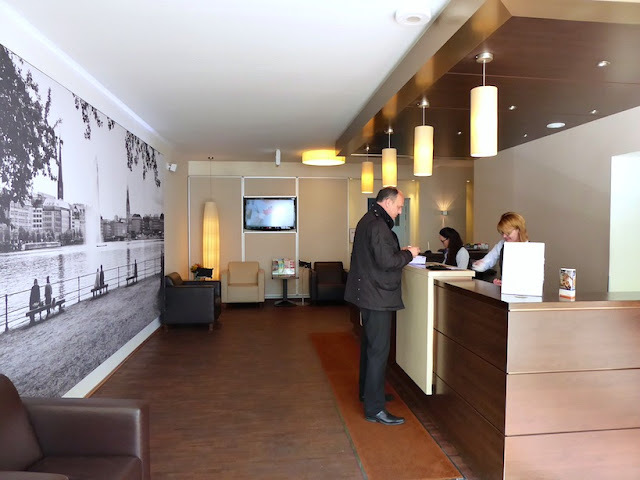 For another review of this hotel check this out - Heikotel Am Stadtpark Hamburg. Follow our journey in Hamburg with the #cometohamburg hashtag on Twitter, FB and Instagram. 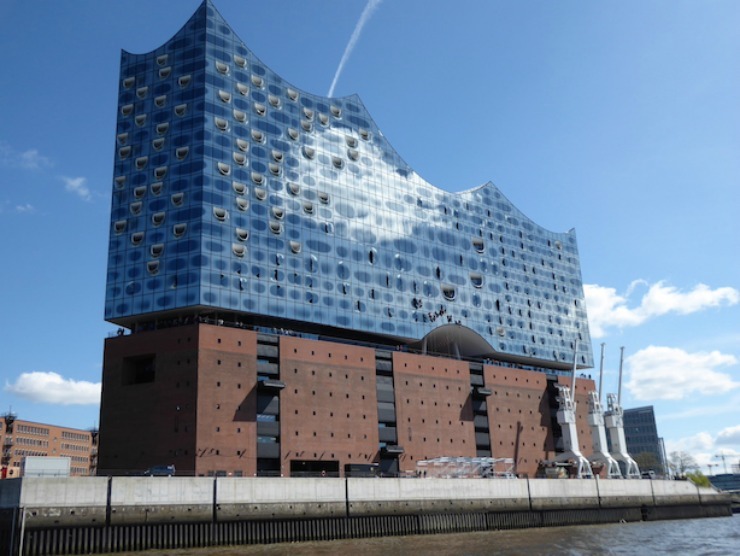 This looks incredible, I love Germany so will definitely check out this hotel if I am ever in Hamburg. I went to Hamburg a few months ago, great city! This hotel looks fab. Yes I read your post! The hotel was great for our stay. It was so easy to get around the city on public transport too. This looks like a really bright and airy hotel with all the facilities you would need to make your stay comfortable. It was a really calm and tranquil hotel. This looks like such a lovely place to stay and I love the breakfast. I'd happily stay here when I visit Hamburg. Hope you get the chance to visit one day Angela. I've never visited Hamburg but would love to. This looks like a great place to stay - am loving the look of the breakfast! Wow, this hotel has so much to offer and the breakfast lineup is great! 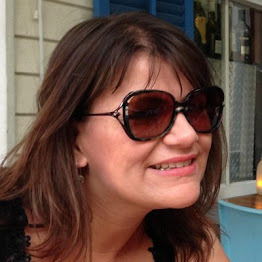 It is a really underrated city Melanie, we really enjoyed our time there. What a lovely looking hotel, it sounds like they really put together some nice touches and I would love to go to Germany one day. The Heikotel am Stadtpark looks like a good hotel to stay in. Germany does do things rather well, and I would be disappointed to see any less than this. Looks lovely and clean, which is a must for me; and fresh and modern. Pretty much perfect for your needs. Yes it is a super fresh and modern hotel. We didn't find the city expensive, but then again we haven't long come back from Iceland which was meg expensive. Looks like a perfect combo of style and practicality. Hamburg is our favourite German city so we're glad to know there's a great place like this to stay. The hotel overall looked clean and modern. Given the price, it seems like a really good option for Hamburg! Sounds like great value for money - I love how clean cut and comfortable the hotel is, and how light and spacious the public areas are. We have a cruise leaving from Hamburg next month and haven't booked accommodation yet, so this solves that for me ... thanks! Yes! Everything is super efficient and ran on time. 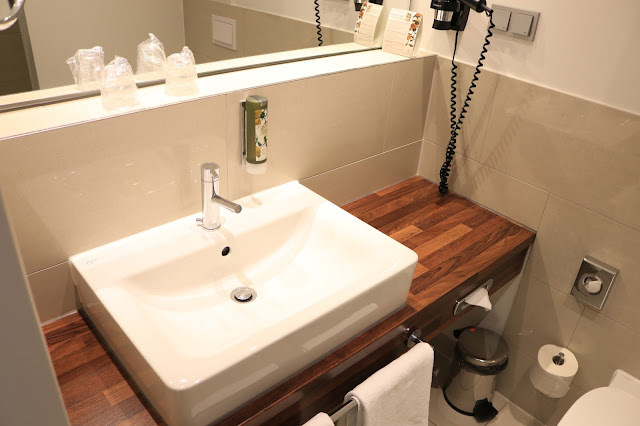 I've never been to Hamburg before, but the place you stayed in looks amazing! Unfortunately, I was in Hamburg for a very limited time. I've stayed in a hostel, which I really liked and recommend, but this hotel also looks very nice. Besides the accommodation, Hamburg itself it's a great city and I would love to come back to explore more of it. Yes Hamburg is a fantastic city. The interior looks very good. 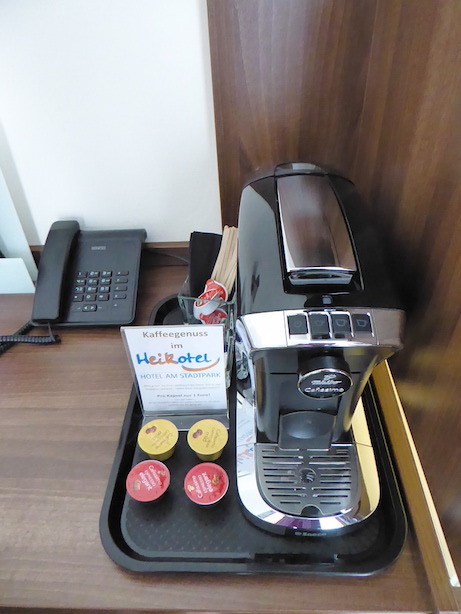 Love the fact that a coffee machine is included in the room. Your room looks lovely. 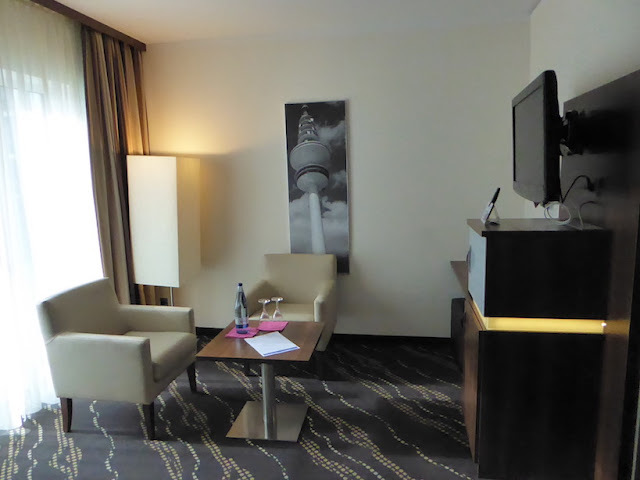 I've never been to Hamburg, but thanks for the hotel recommendation! It's something I've noted if we do go. It looks like a really nice place. I've always enjoyed the German accommodations. I can't remember where, but in one city in Germany we stayed in a hostel and it was the cleanest and nicest one that I've ever seen. What an unusual looking building. The architect obviously had fun designing it. Looks like a comfortable hotel. I'd like to know more about Hamburg. 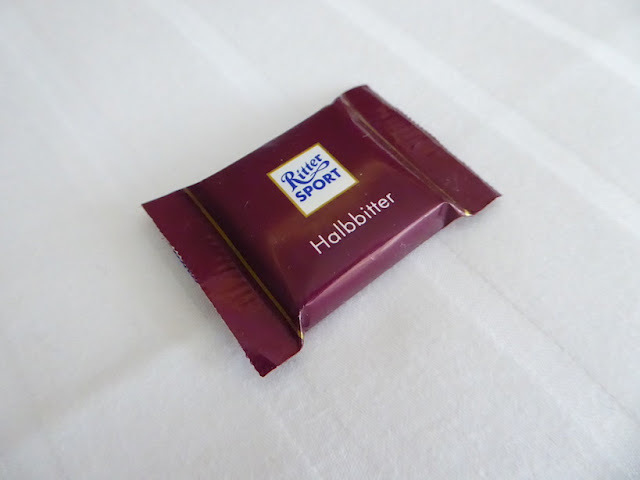 I've always wanted to visit Hamburg, it's a fantastic part of the world. This hotel looks and sounds amazing! I love the fact it has a gym. It sounds like a really comfortable place to stay. 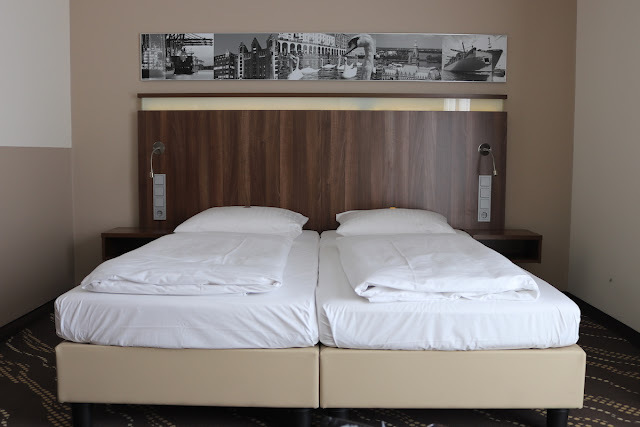 A €100/night is a solid value in Hamburg. It looked like a great location too, which is something you have to normally compromise on when it comes to finding a good value. I have yet to visit Hamburg (keep going back to Berlin...I need to see more of Germany), but hope to make it there soon! Yes it is really good value. It's a decent location but not right in the very centre. My gosh everything looks oh so amazing! Great value and spectacular choices available. I would love to be able to go there someday. What a lovely place to stay! Looks like you received fab service too. 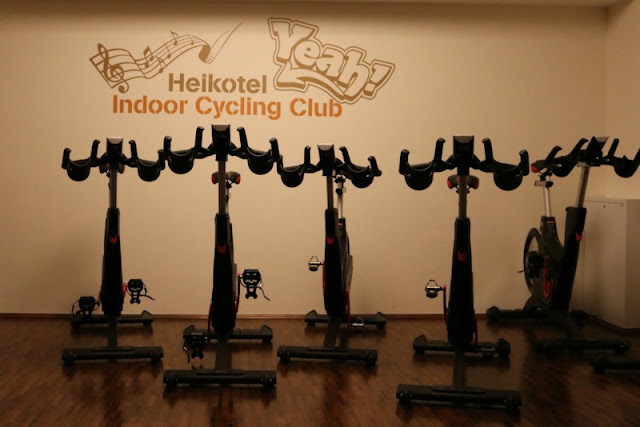 I would definitely consider staying here should I be visiting Hamburg. Very efficient service for sure. 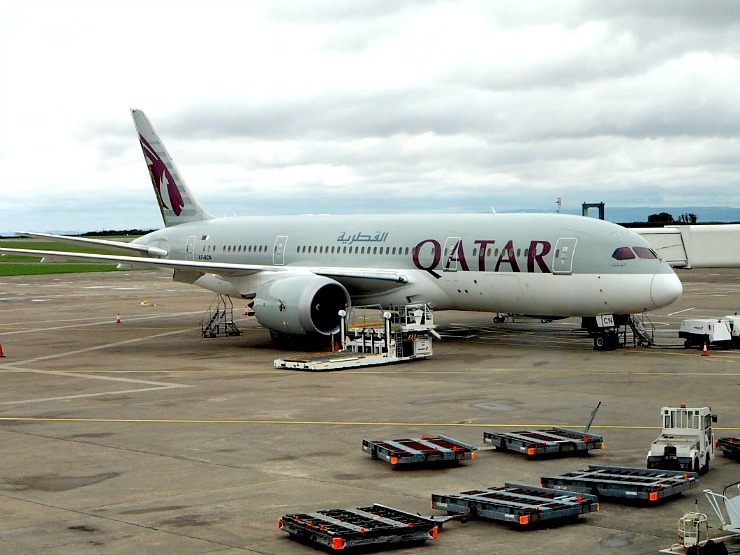 Whenever we go to a new city I like to focus on the location and access to good transport. It's good that you had such a good location without the noise.